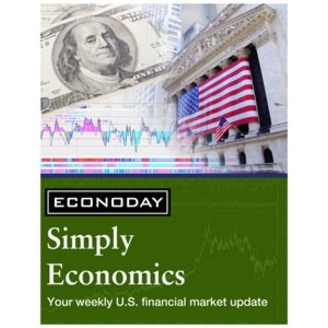 A weekly economic recap of U.S. market activity and events. Whether the Federal Reserve or the Bank of India, executive power has been flexing its muscle in an effort to loosen monetary policy. Jeremy Hawkins and Mark Pender also discuss the latest economic numbers especially from the manufacturing sector where revisions have improved the European outlook. 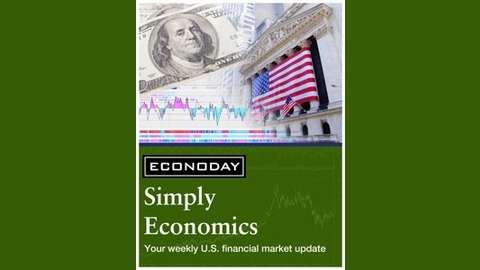 UP 153: Data Rebounding; Has the Global Slowdown Come and Gone?